A diverse cast of non-professional runners attempt to complete the most difficult ultramarathon race series on Earth. Their dramatic journey takes them across the world’s most picturesque yet brutal landscapes, pushing their bodies, hearts and spirits through a myriad of external and internal obstacles. 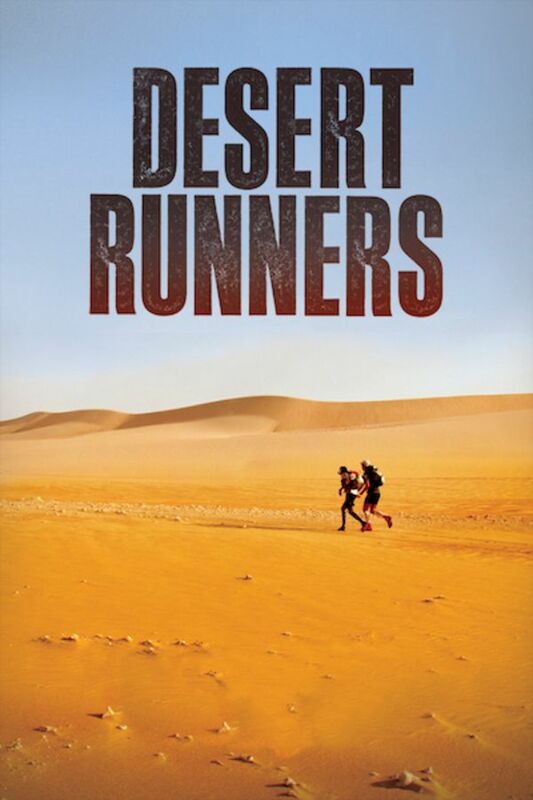 DESERT RUNNERS delves into the mindset of ultra-athletes, and the complex ways in which human beings deal with both heartbreak and triumph. Fantastic! I've done a bit of ultra-running myself but nothing like this, and so admire their dedication, resolve, and strength. I can't even imagine doing something like this. Felt like I got to know the runners they featured, and sad about the one casualty. SO well done!